Take a tour of some of the most breathtaking outdoor spaces in the world. 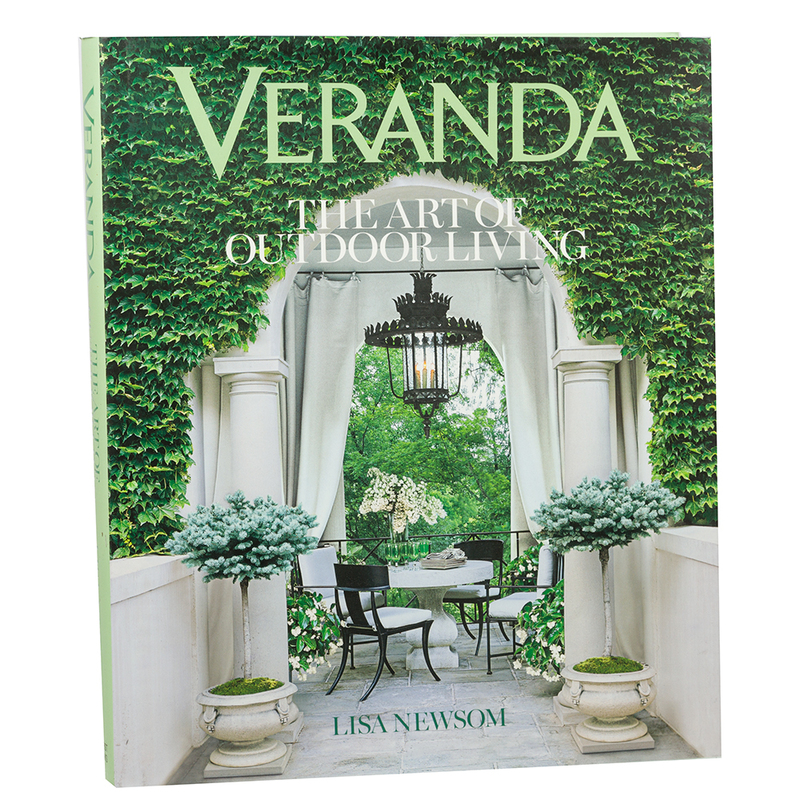 Let Veranda – The Art of Outdoor Living take you on a journey through lush gardens, stunning gazebos, inviting courtyards and lavish pools. Along the way, you’ll learn about some of the world’s best designers and landscapers – and maybe even pick up a few ideas for your own outdoor space? Written by Lisa Newsom, the founder of Veranda magazine, this lavish, glossy book will have you looking at the way you live in a whole new light. Dimensions: 30.5 x 25.5 x 3cm.